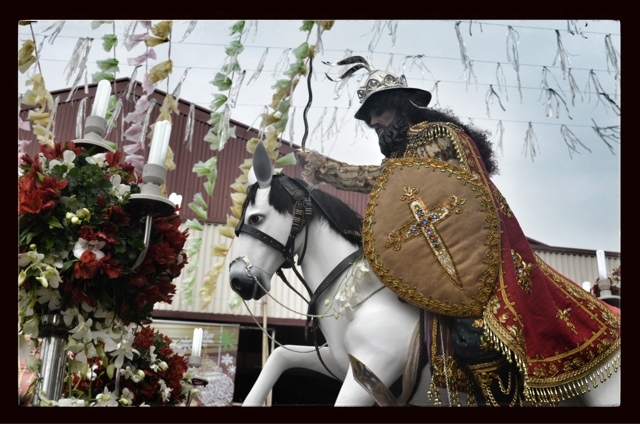 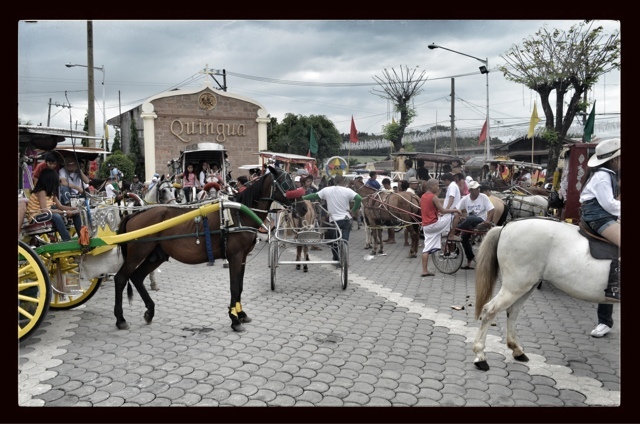 The Salubong - Horse Festival is a 400 year old tradition in celebration of the feast day of St. James the Apostle in Plaridel Bulacan. 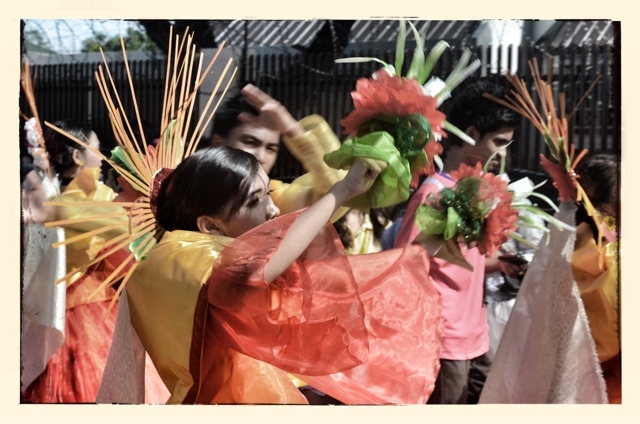 The two day festivity is happening on the 29th to 30th of December. 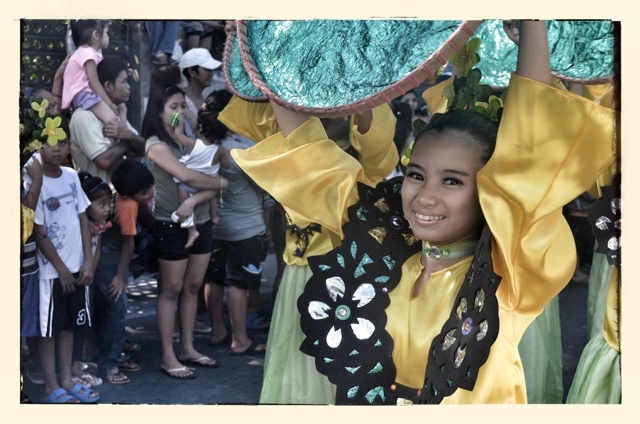 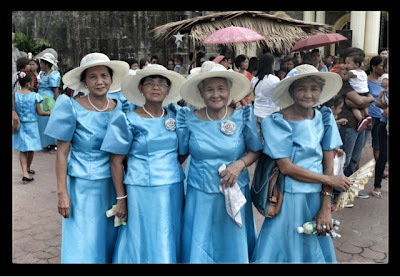 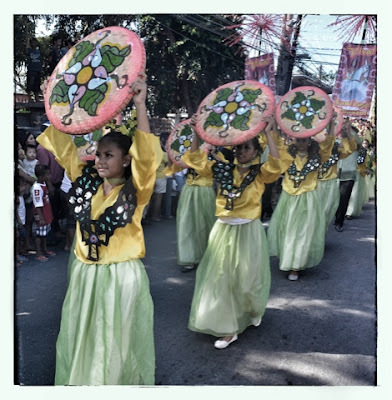 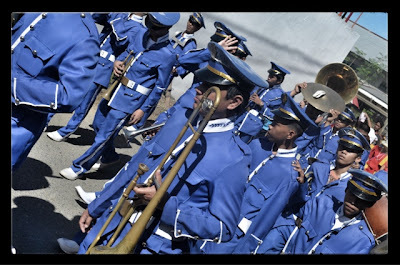 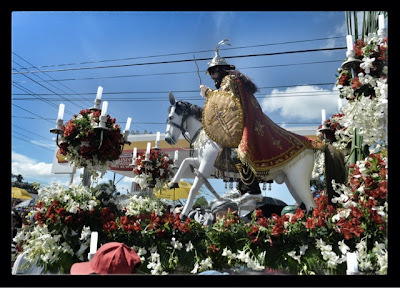 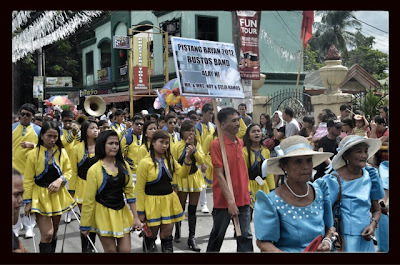 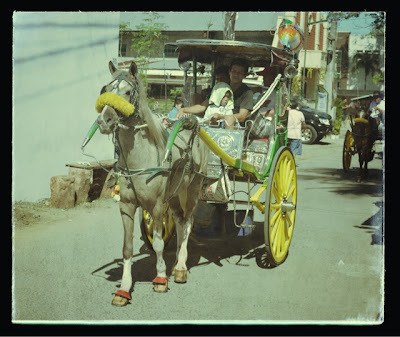 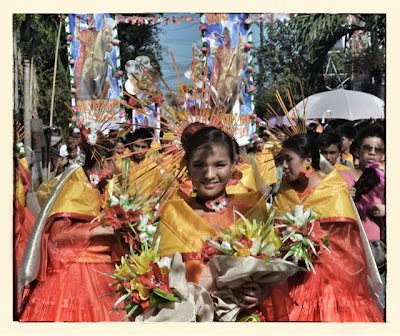 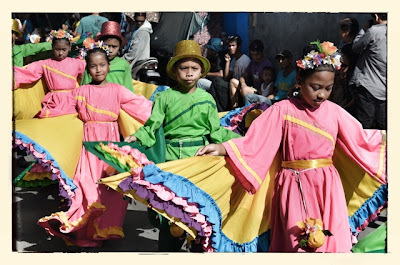 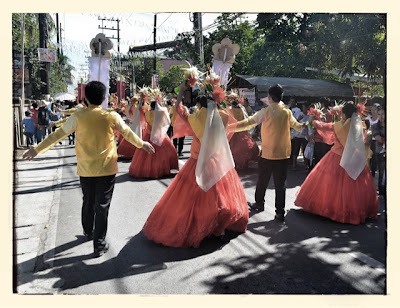 The celebration started with the colorful parade with elementary and high school student street dancers, women wearing the traditional baro't saya with buntal hats, together with cocheros, jockeys and other afficionados with their race stud and horses in caritelas/calesas and tibulries. The Salubong is from Barangay Sipat, the home of the image of St. James, up to the town's Poblacion until it reaches the parish church for the12 noon mass. 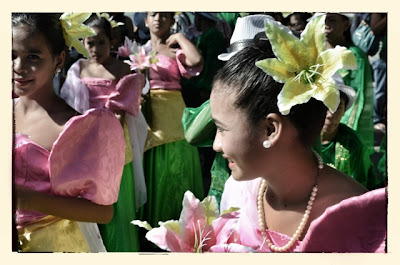 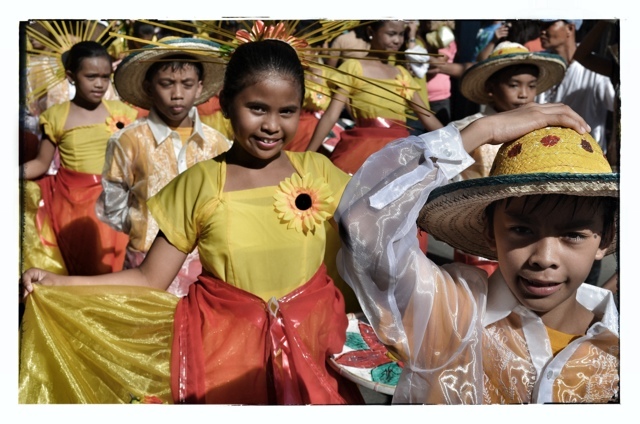 Elementary and high school students with their colorful costumes dancing to the song dedicated to Santiago Apostol under the scorching heat of the sun. 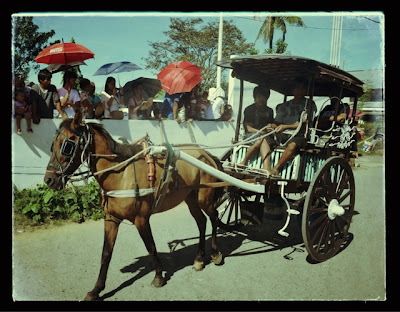 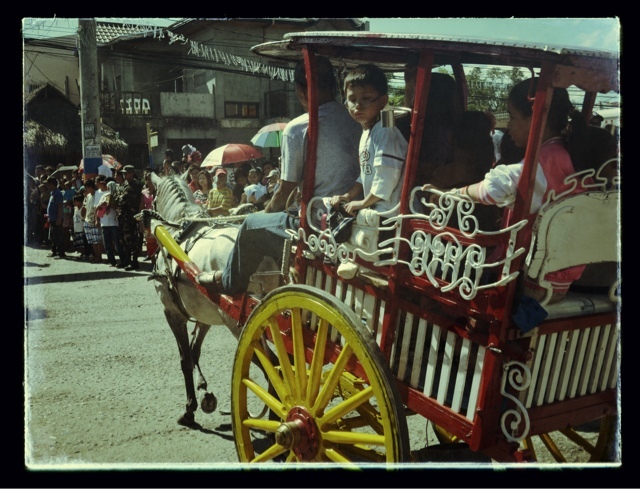 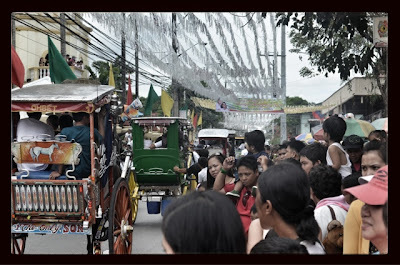 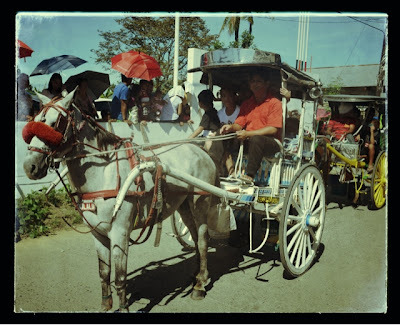 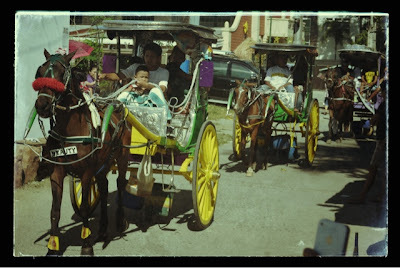 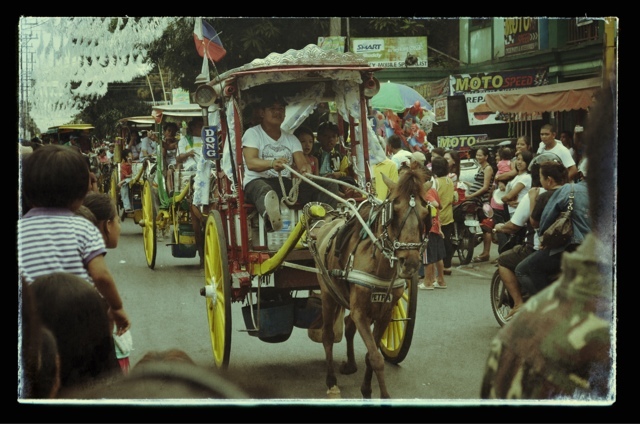 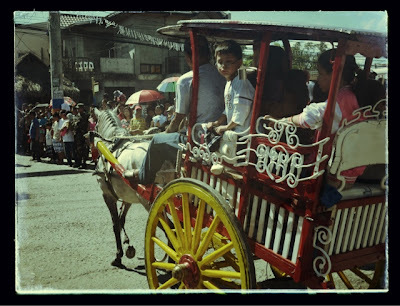 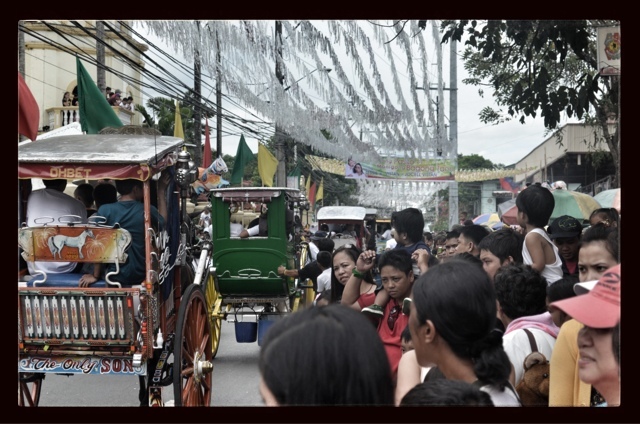 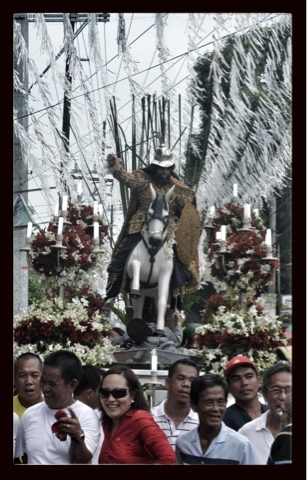 Horse owners seeking for blessing during the grand procession of Salubong. They travel the seven kilometer road from the chapel of Sipat to the parish church. 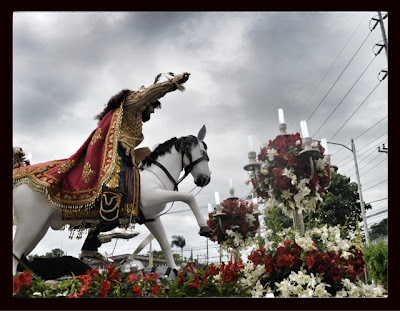 The original image of St. James on a white horse brought by the Spaniards in the 1800s. 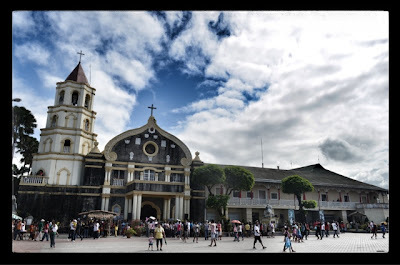 The Plaridel Parish Church built in 1595 named after the Santiago de Compostela in Spain. 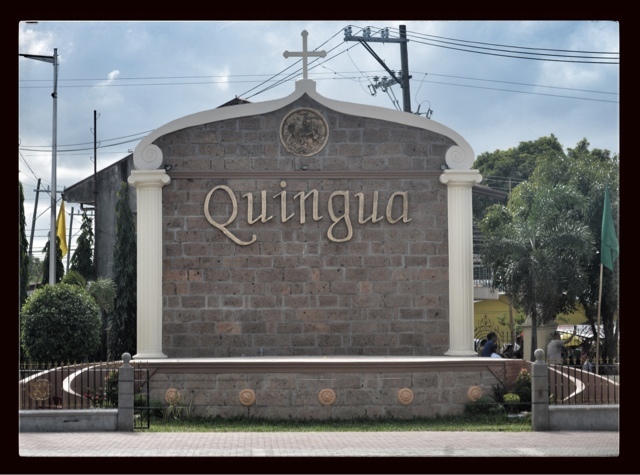 The old name of Plaridel Bulacan is Quingua.